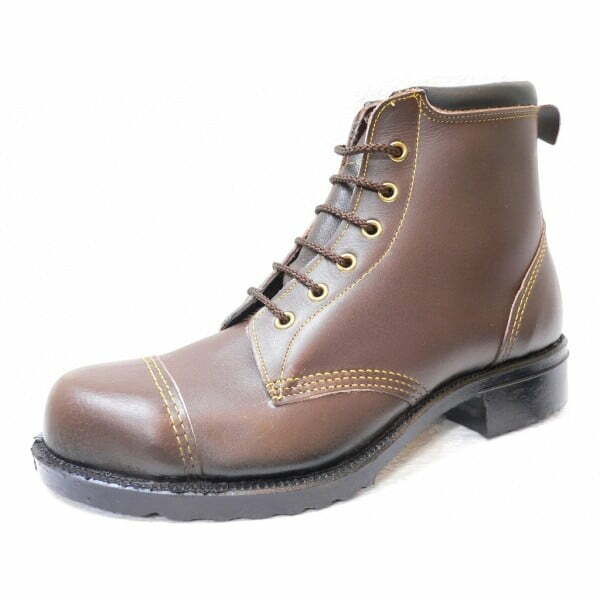 Quality tan leather wide fitting, large size safety rigger boots packed with features including a 200J steel toe cap. 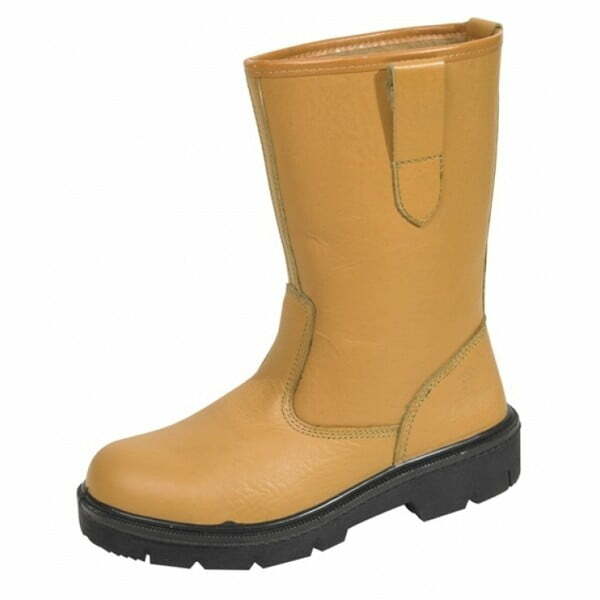 Quality tan leather wide fitting, large size safety rigger boots packed with features including a 200J steel toe cap, a pierceproof protective steel midsole, a full fleece insulating lining and a lightweight but exceptionally hard wearing double density cushioned PU sole. 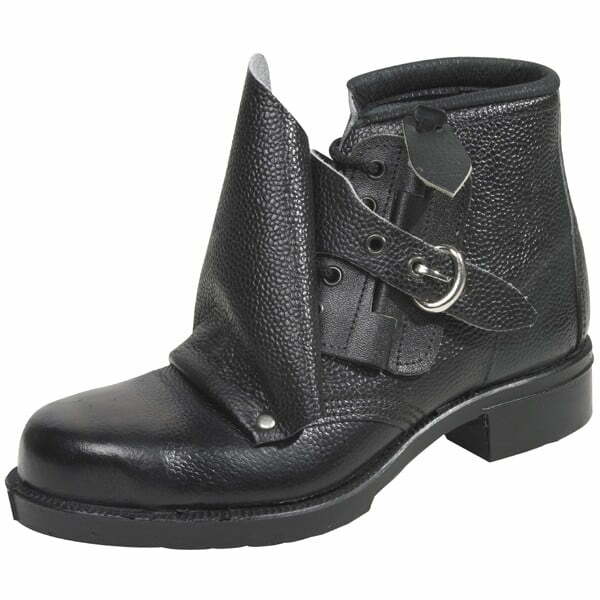 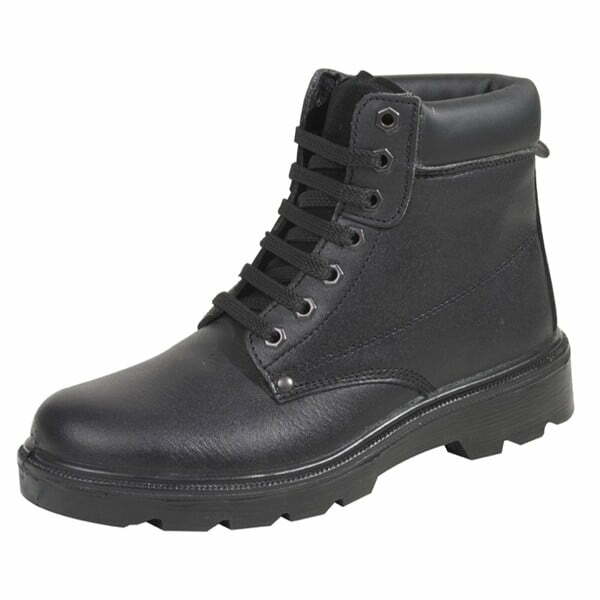 Excellent mens protective footwear available in size 14 and size 15. 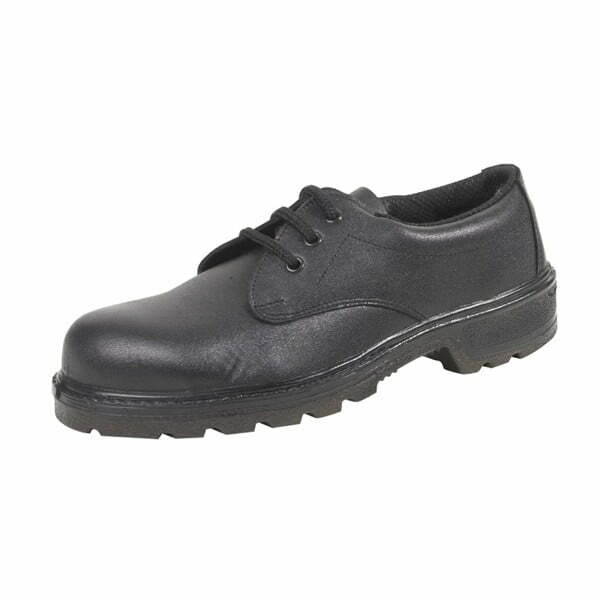 To see non safety large size shoes click here.